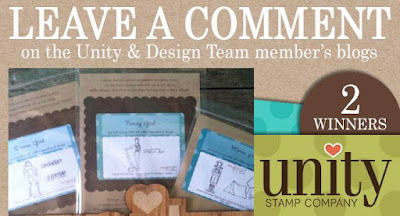 Here we are for another Unity Happy Hour Hop! It's also the new day for a NEW Unity Be Inspired Challenge and Sentiment Kit. This fox sentiment is my new absolute favorite! I followed the Be Inspired Color Challenge for this card. The fox was colored with Copics and fussy cut. Then I just layered a lot of pattern paper from DCWV "Modern Meadow" stack which fit the challenge perfectly. Make sure to go through the happy hour hop to see more pretty inspiration! 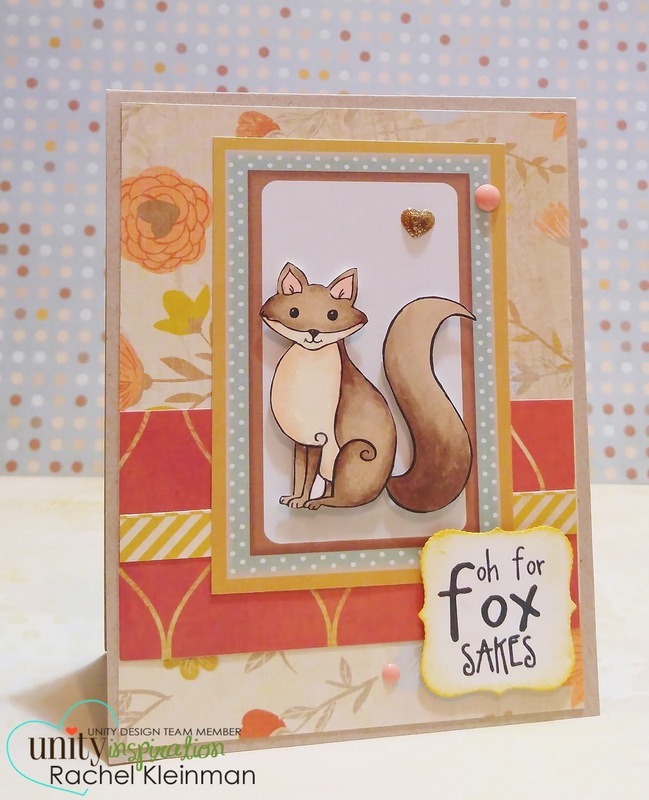 Such a darling card and love the fox!! The colors make me wish for Autumn!! How super cute! Love that fox! A great job Rachel. Love how you fussy cut out the fox and popped him up. This is such a CUTE card, this is the cutest fox stamp! So cute. this is the best fox I have seen too. Absolutely beautiful papers. I love how your fox perfectly matches them! Great papers and what an adorable little foxy! I am totally diggin' this foxy card! COOL! Wonderful coloring and choice of papers. Such a cute card; that fox is just so pretty! Love the papers you used, too. I love this! And that sentiment is so darn funny!!! I might just "need" that! 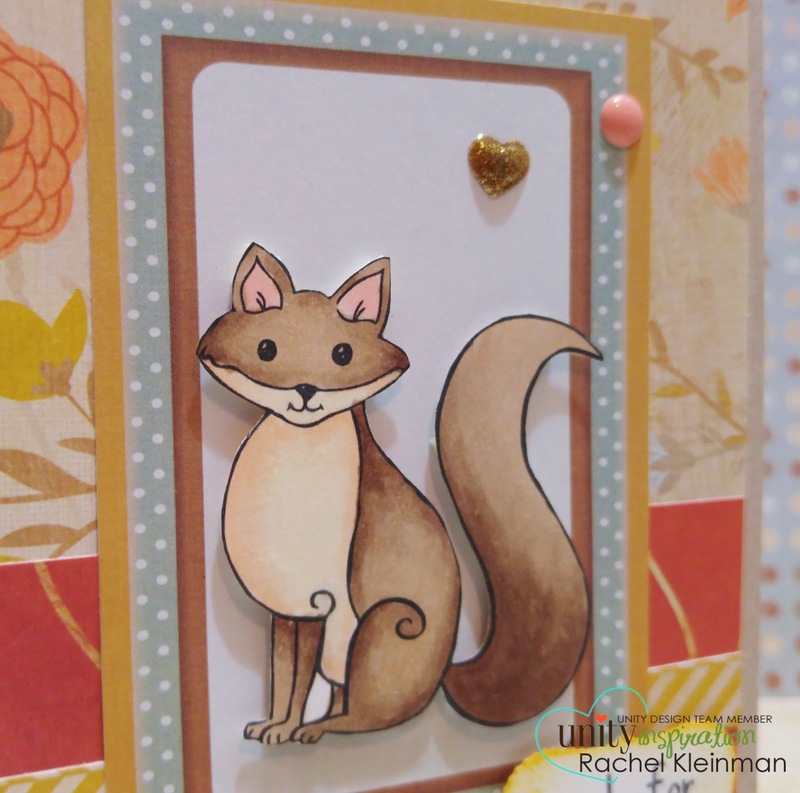 Super cute cards, Rachel, great layering and you have colored the fox so well! So cute! 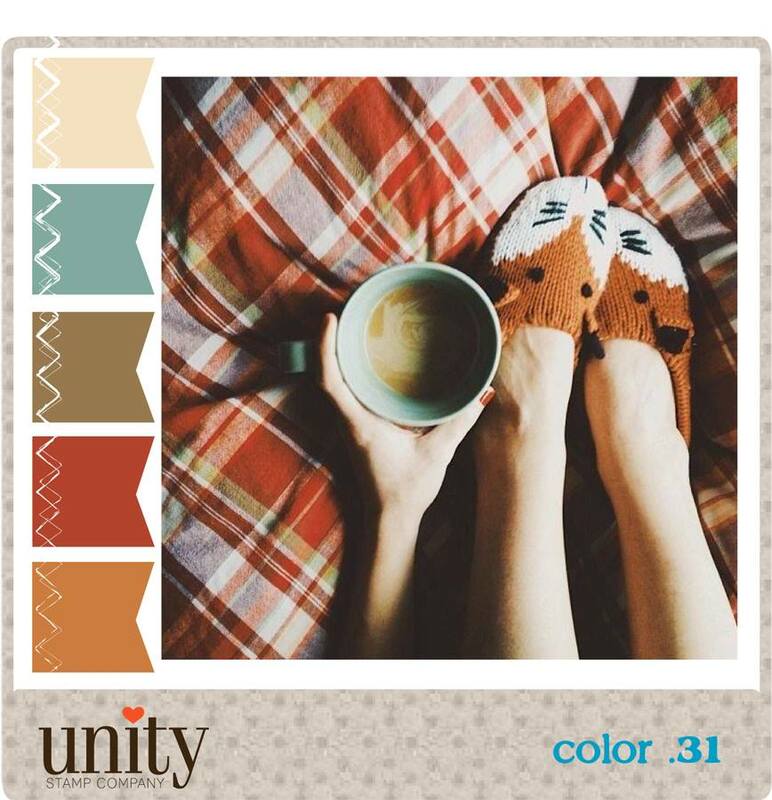 Love the color combo and how you popped up the fox! Great card! Awesome,cute, fabulous, fox card.It's really outstanding. Such a sweet fox!! Great card! Lovely coloring and great paper layering, too. Haha, made me smile. 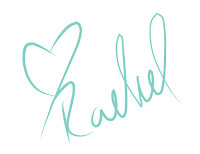 Very CUTE project, Rachel.